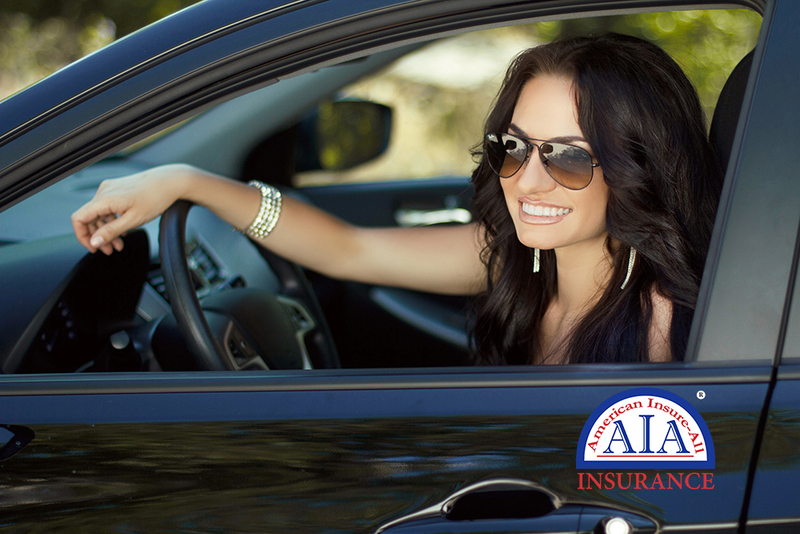 American Insure-All® has your car insurance quotes for Issaquah. You can use our online application tool, give us a call or drop by our office to learn more about the many options waiting for you. As an insurance brokerage, we have many more options than single agencies can offer. Having available many different insurance agencies from which to choose broadens your ability to select a policy that works best for you. No two families are the same, and it is unlikely that your needs as an individual or as a family member will be exactly like those for another family. Therefore, we believe that you should have a wide choice of insurance policies so that your coverage will be exactly right for you – not the coverage that is perfect for the person down the street or the one on the other side of the country. Flexibility is one of the perks of working with us. We are dedicated to finding the best coverage possible for you. Unique is a word that gets bandied around a lot, but doesn’t always get good follow-through. We’d like to be the “follow-through” for your insurance so that your policy is unique to you while following all necessary aspects of insurance. American Insure-All® has your car insurance quotes for Issaquah, call us at 888-411-AUTO, use our online application tool, or drop by our office to chat with one of our knowledgeable agents. 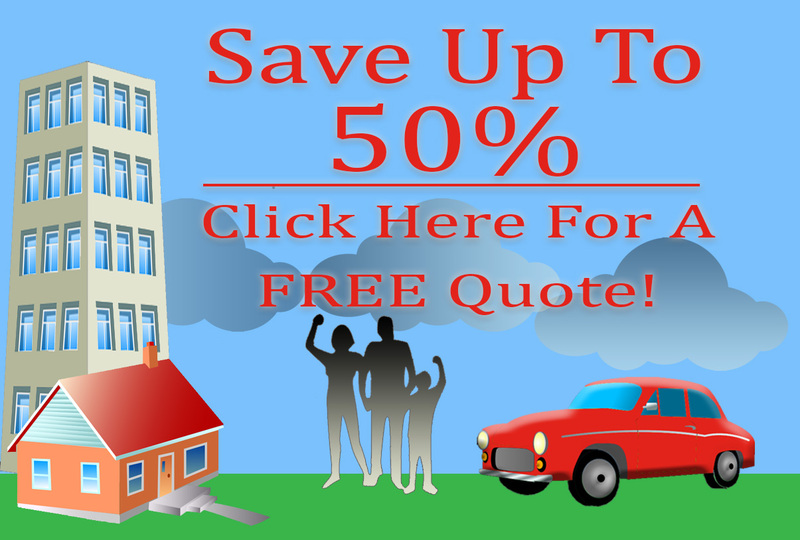 We are certain to be able to find a good insurance policy choice for you. One that will meet your insurance needs and work in the best possible way with budget. We know what it is like to try to balance a budget, and we are always glad to help.